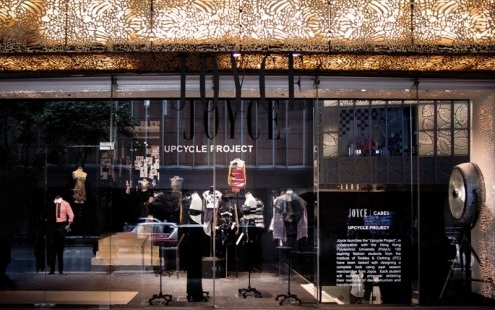 Joyce is pleased to announce the “Upcycle Project” as part of a number of initiatives being launched in 2014 to help give back to the local creative community. 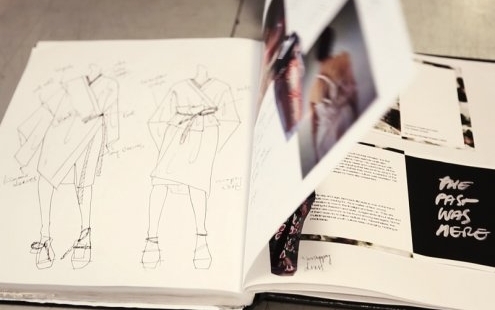 These initiatives range from collaborative design projects and funding to public events. As a fashion pioneer, Joyce for over 40 years has been bringing the best edit of designs from around the world to our customers in Asia. Now we are taking another step forwards in high-lighting the important issues of sustainability and corporate social responsibility. 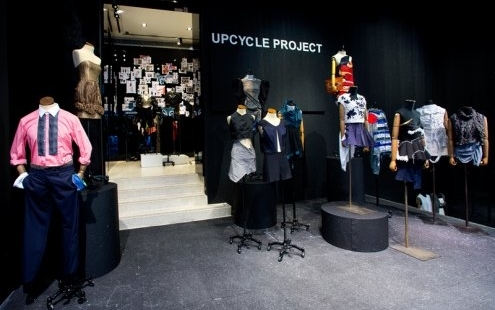 The “Upcycle Project” is a collaboration between Joyce and Hong Kong Polytechnic University (PolyU). 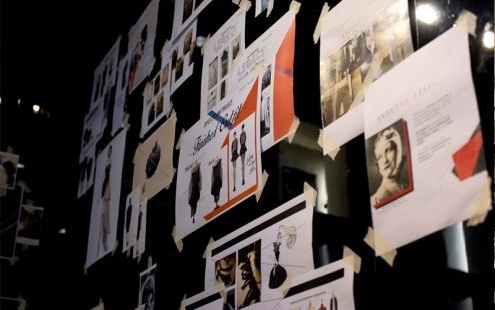 100 aspiring fashion students from the Institute of Textiles & Clothing (ITC) have been tasked with designing a complete look using only past seasonal merchandise from Joyce. Each student submitted a proposal detailing their methods of deconstruction and transformation, which was judged by an esteemed panel of experts from Joyce and a representative from PolyU. A selection of these upcycled pieces are now on display at Joyce Central till Mid May, 2014 alongside the best brands in the world.